Croft is a village in the district of Blaby in Leicestershire. A Union chapel was built in 1882, with a capacity to seat 200 worshippers. It replaced an earlier “Workmen’s Room”, a Nonconformist meeting room set up by the owner of the Croft Quarry for his workers. 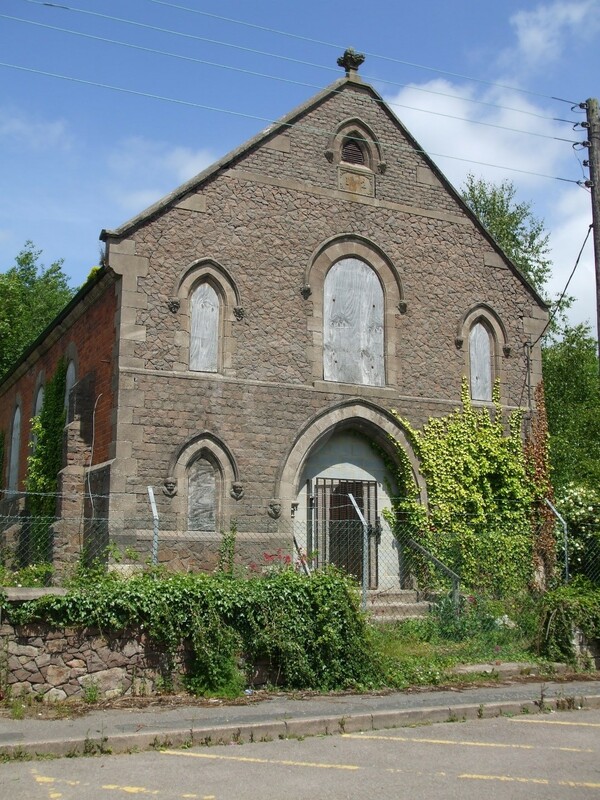 The chapel was described by a trade directory in 1895 as a ‘neat building of syenite rock’. A trade directory in 1916 noted its name as Croft Free Chapel, possibly indicating a change of name. Kelly’s Dir. (1895) p. 61; Kelly’s Dir. (1908) p. 68. Kelly’s Dir. (1895) p. 61. Kelly’s Dir. (1916) p. 67.